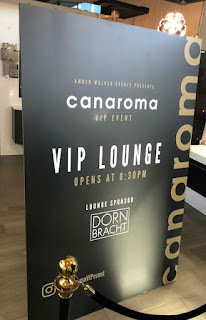 The Canaroma Appreciation Party was last evening at their location in Vaughan. 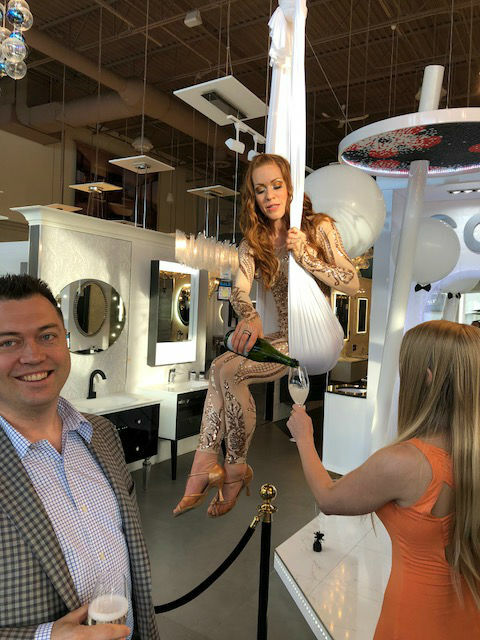 Their showroom was transformed into a beautiful expression of artistic excellence similar to the amazing products that they showcase. Thank you Canaroma for inviting us, and thanks for the quality of service you have provided for years to our clients for your kitchen and bathroom products!